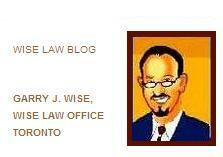 It's a great honour (and very gratifying) to see that Wise Law Blog has been nominated by readers as a second round finalist for a 2010 Canadian Blog Award. 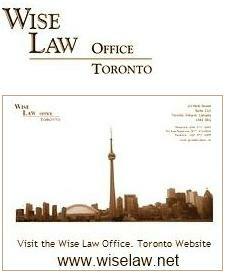 We're nominated in the Law Blogs category. Thank you very much to all who voted to nominate us. Final round voting information will be published soon. We'll keep you posted. 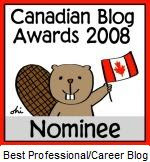 You can cast your vote in the Canadian Blog Awards Law Blog category here.